I’m not much of a hard liquor kind of girl. I mostly stick to wine or beer and lately it’s been more beer than wine. I cannot get enough of the Belgian beers! More on that at another time though. Scott enjoys the harder stuff and through him I’ve learned about a little more about them and my taste preferences. I’ve always been fascinated with gin because it smells amazing. It smells like old timey men’s cologne. Like something a dapper gent would have worn back in the 1930s or 1940s. I know that might not be the most appealing description but I do mean it in a complimentary way. I love it! I finally ventured into drinking my own gin drinks after tasting a few of Scott’s experiments. I found two styles that I love and those are what I tend to stick with. I also have two favorite gins that I keep on hand at all times. 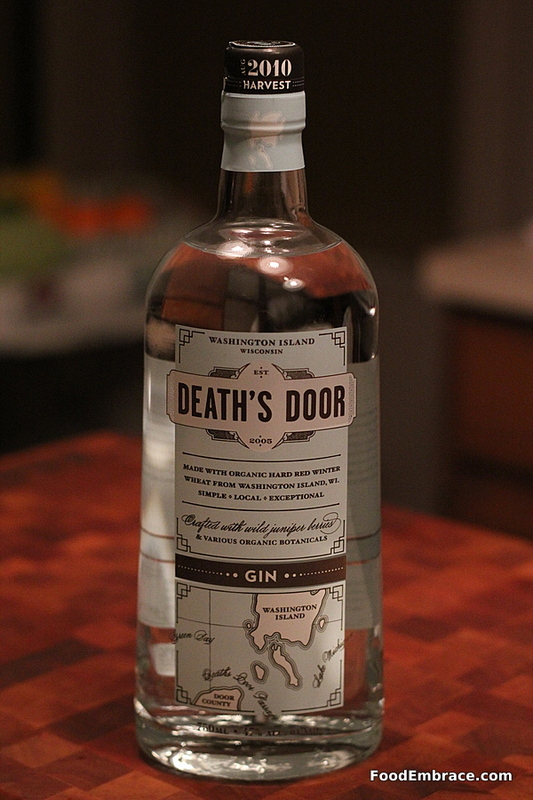 My most favorite gin is Death’s Door. 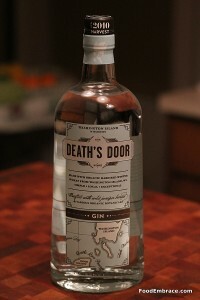 I like small batch and craft style gins which is precisely Death’s Door’s style. It’s not a harsh gin but it does have some heat behind it. It’s very smooth, not overly piney, but does have that lovely juniper smell to it. Subtle men’s cologne, if you will. It’s amazing and if you like gin I highly suggest seeking it out and giving it a go. 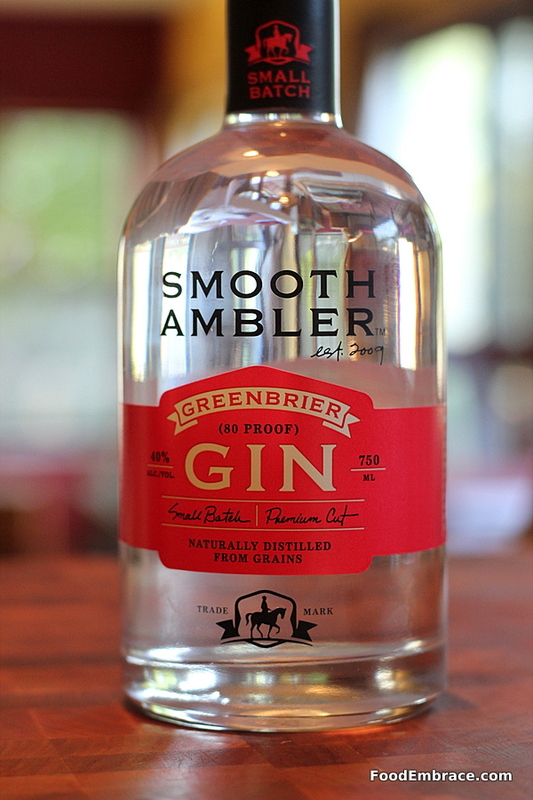 Smooth Ambler gin is so smooth you might not even realize you are drinking gin. It is a great gin for mixed drinks because it blends well. It doesn’t have a strong smell to it and there’s no burn or spice on the aftertaste. Both of these gins are perfect in a glass and I highly recommend them! If you’re new to gin each of these are great introductory gins. Next week I’ll post the recipes for the two gin drinks that I enjoy! I disliked gin for years, and Dan always loved it. Then one day I turned a corner and starting loving it as well. I’m not sure exactly what it was, but now it’s my favorite spirit. We must branch out and try some of these. We usually stick with the Bombay, Tanqueray & Beefeater families so it’s time to try something more unique! Lori, a lot of folks like Hendrick’s and Beefeater too! People in college tried to get me to try gin back in the day but it took me a while to develop a taste for it. Now I’m a big fan of martinis and the ever-popular gin and tonic. I always loved the smell though. It’s like summer distilled.